Pure Woody (conceived by maître Harry Fremont) offers a refined and original accord of fresh app..
Infinite Spicy (conceived by Olivier Cresp) starts with a spicy blend of exotic Sichuan pepper wi.. 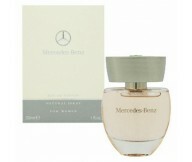 Energetic Aromatic by Annie Buzantian by Mercedes-Benz is a Woody Aromatic fragrance for men. The.. Brand of luxury fragrances Mercedes - Benz pleased his fans a new collection called VIP Club in 2..
Mercedes Benz Le Parfum arrives as perfume, in a brown glass flacon, in shades which are iridesce..
Mercedes-Benz by Mercedes-Benz is a Woody Spicy fragrance for men. This is a new fragrance. 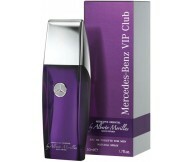 Top n..
Mercedes Benz for Her by Mercedes-Benz is a Floral Fruity fragrance for women. Top notes are peac..
An intense woody aromatic fragrance for men with a subtle contrast between elegance and energy. 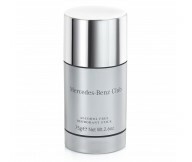 A..
Set contains: Mercedes-Benz Mercedes Benz Sport EDT Eau De Toilette for Men 75ml + Mercedes-Benz ..
Mercedes-Benz Intense for Men is a stronger and somewhat darker version of the original ..
Mercedes Benz CLUB by Mercedes-Benz is a Woody Aromatic fragrance for men. 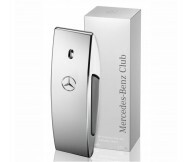 This is a new..
Mercedes-Benz by Mercedes-Benz is a Woody Spicy fragrance for men. This is a new fragrance. T.. 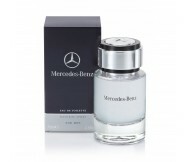 Designer Mercedes-Benz has 6 perfumes in our fragrance base. 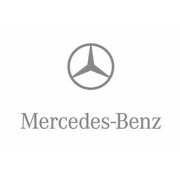 Mercedes-Benz is a new fragrance brand. The earliest edition was created in 2012 and the newest is from 2014. 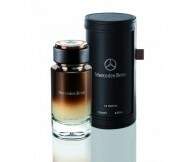 Mercedes-Benz fragrances were made in collaboration with perfumers Olivier Cresp and Michel Almairac.